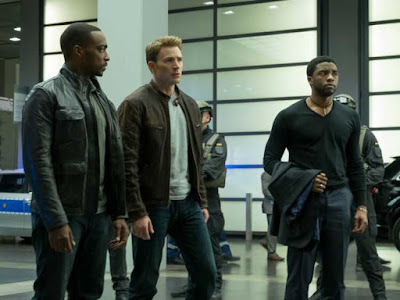 The motion picture is being directed by Creed director Ryan Coogler and star's Chadwick Boseman in the title role. Marvel Studios has begun filming its latest superhero epic which for the first time will feature a black actor in the starring role. The comic book giant announced on Thursday that Black Panther had started production, with a full cast list and a release date. Black Panther will feature a mostly black cast and will be shot by Fruitvale Station and Creed director Ryan Coogler. Coogler was one of last year's most controversial omissions from the Oscars, which saw director Spike Lee and actress Jada Pinkett Smith boycotting the ceremony in the #OscarsSoWhiteRow. The film will see actor Chadwick Boseman reprise his character that he debuted in last year's Captain America: Civil War. Boseman, who plays the main hero T'Challa, shared a photo of the main cast on his Twitter page, joined by actors Michael B. Jordan and Lupita Nyong'o. Also joining the cast is American Crime Story star Sterling K Brown. The Emmy award winner, Golden Globe nominee will take on the role of N'Jobu, a figure from T'Challa aka Black Panther's past. 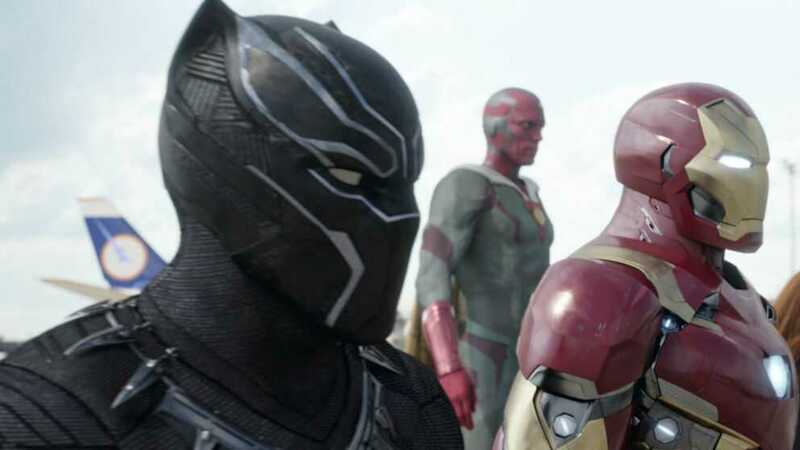 Black Panther follows T'Challa who, after the events of Captain America: Civil War, returns home to the isolated, technologically advanced African nation of Wakanda to take his place as king. 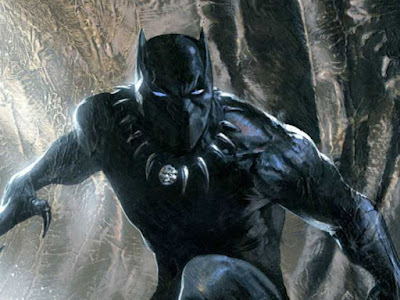 However, when an old enemy reappears on the radar, T'Challa's mettle as King and Black Panther is tested. Based on the 1966 comic book character, Black Panther will be Marvel's first ever black superhero to make it to the big screen. The movie is being shot in Atlanta and South Korea, and is scheduled for release in February next year.